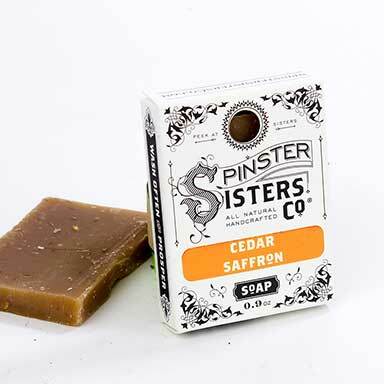 Liquid Soap | Soap | Spinster Sisters Co.
Our Liquid Soap is gentle, soothing, and incredibly cleansing. 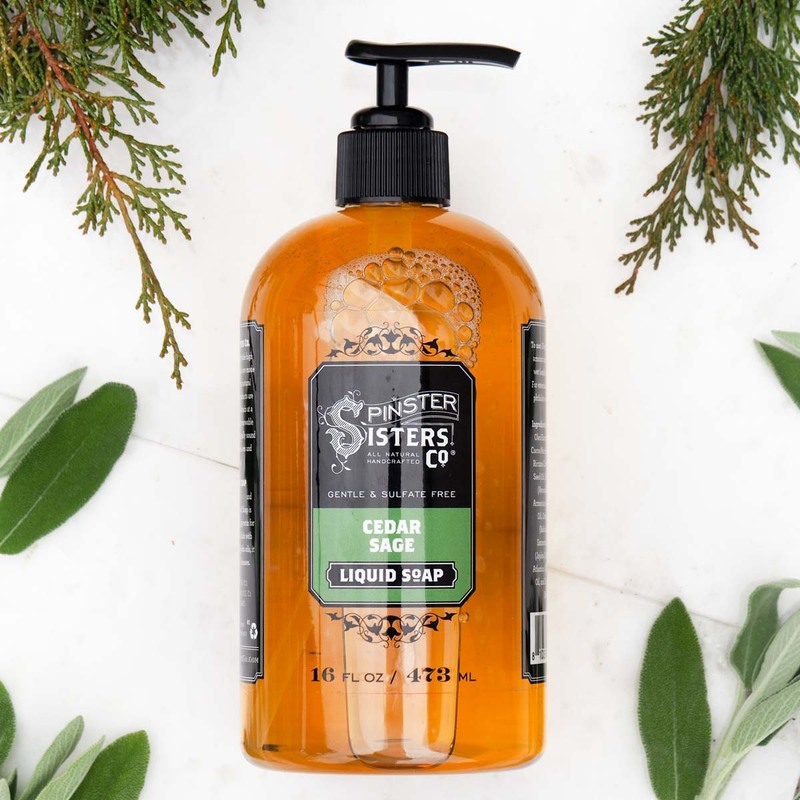 Made with ingredients like babassu seed oil, which is non-greasy and easily absorbed, and apricot kernel oil, which is gentle enough to use on sensitive skin, our Liquid Soap is hard to beat. 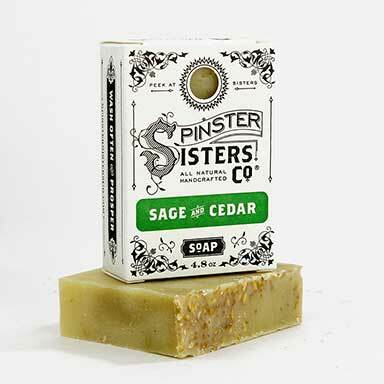 It will keep you clean, moisturized, and give your skin a youthful glow. 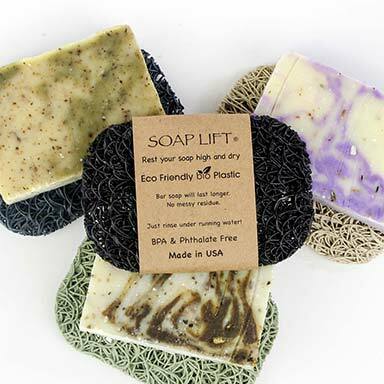 You can use it as a hand soap or a bath soap. I used the Gardener's Citrus Scrub today with EO and I love the softness after washing my hands. It leaves such a light and beautiful scent on the skin that makes me want to keep smelling my hands. I am a huge believer in EO and use them in place of other chemical scents, Having this product in my home is a wonderful treat. I bought the Lavender as well and it will be gifted to someone special. I wished that I would have bought this one for myself as well. Great Product. Q: Hi there, in the ingredients it says 'SCENT'. What are the actual ingredients? Is it just an essential oil as the source of scent or other ingredients and/or synthetic freelance? 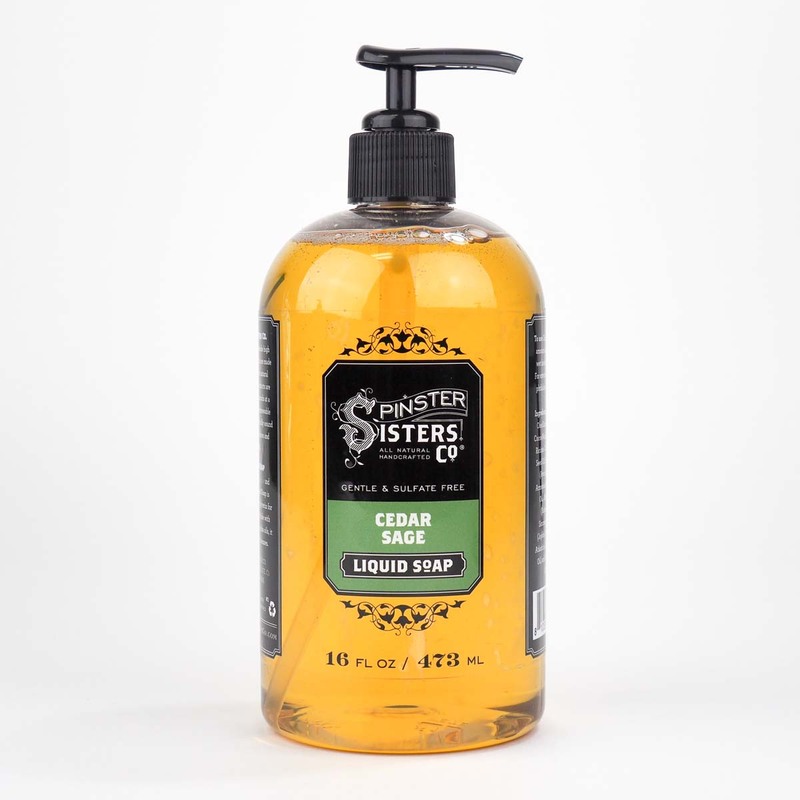 Cedar Sage: Water, Glycerin, Olea Europaea (Olive) Oil, Cocos Nucifera (Coconut) Oil, Ricinus Communis (Castor) Seed Oil, Persea Gratissima (Avocado) Oil, Prunus Armeniaca (Apricot) Kernel Oil, Orbignya Oleifera (Babassu) Seed Oil, Simmondsia Chinensis (Jojoba) Seed Oil, Cedrus Atlantica (Cedarwood) Bark Oil, and Salvia Officinalis (Sage) Oil. 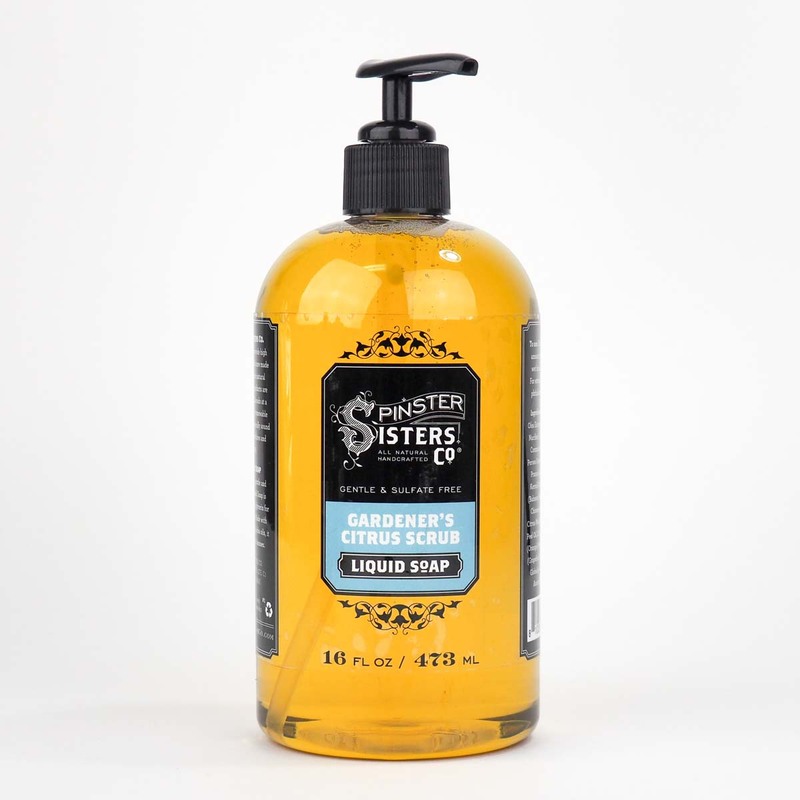 Gardener's Citrus Scrub: Water, Glycerin, Olea Europaea (Olive) Oil, Cocos Nucifera (Coconut) Oil, Ricinus Communis (Castor) Seed Oil, Persea Gratissima (Avocado) Oil, Prunus Armeniaca (Apricot) Kernel Oil, Orbignya Oleifera (Babassu) Seed Oil, Simmondsia Chinensis (Jojoba) Seed Oil, Citrus Aurantifolia (Lime) Oil, Citrus Medica Limonum (Lemon) Peel Oil, Citrus Grandis (Grapefruit) Peel Oil, Citrus Aurantium Dulcis (Orange) Peel Oil, and Eucalyptus Globulus Leaf Oil. 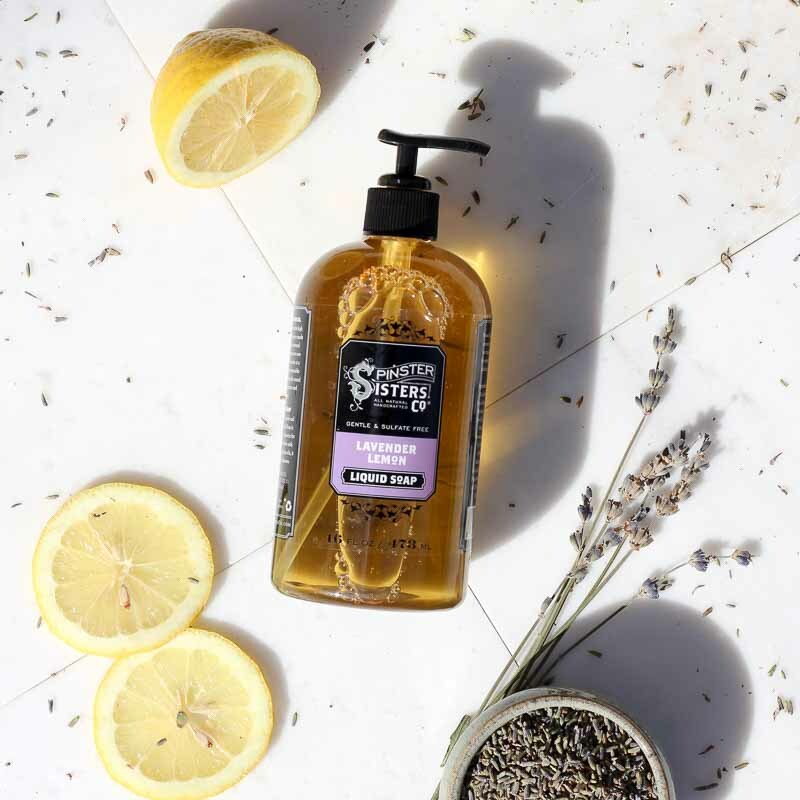 Lavender Lemon: Water, Glycerin, Olea Europaea (Olive) Oil, Cocos Nucifera (Coconut) Oil, Ricinus Communis (Castor) Seed Oil, Persea Gratissima (Avocado) Oil, Prunus Armeniaca (Apricot) Kernel Oil, Orbignya Oleifera (Babassu) Seed Oil, Simmondsia Chinensis (Jojoba) Seed Oil, Lavandula Angustifolia (Lavender) Oil, and Citrus Medica Limonum (Lemon) Peel Oil. 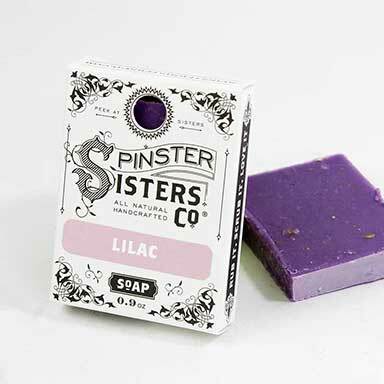 Pump out desired amount, rub into a rich lather, inhale the enchanting scent, and gently wash skin. Follow with our Body Butter and revel in the softness of your skin.